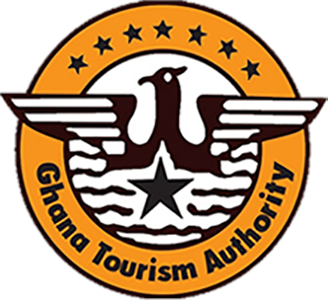 Stretching along 40 km of the eastern bank of the Black Volta River, the Wechiau Hippopotamus Sanctuary is a protected area for hippos and associated species. 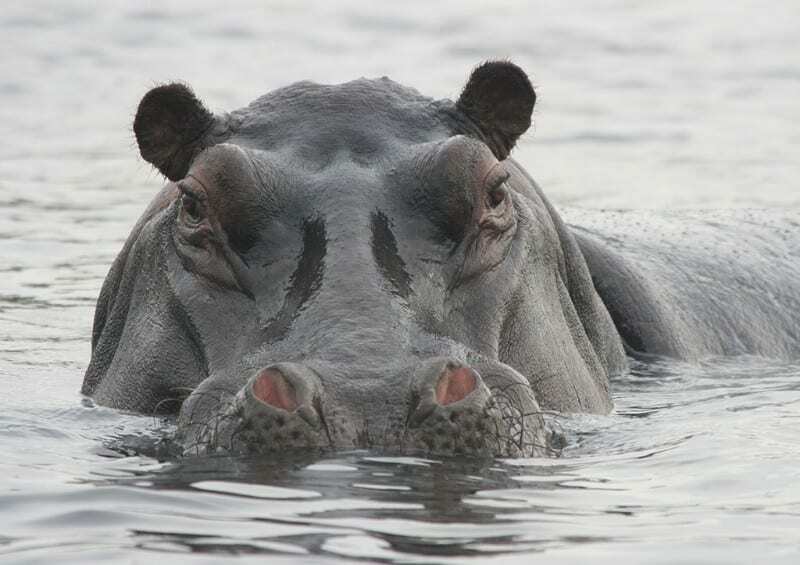 It is home to one of only two remaining groups of hippopotamus in Ghana. Birdlife is also spectacular, with over 200 species on record. The river has had marked success in providing tourists with a unique and unusual eco-travel experience. Experience a river safari in a dugout canoe and see the resident hippo group, birds and mammals as well as fishermen plying their nets.